Chavanga Fish Blog: Very tasty diet but difficult to fish. Some times during a season it is possible to meet very difficult situation. 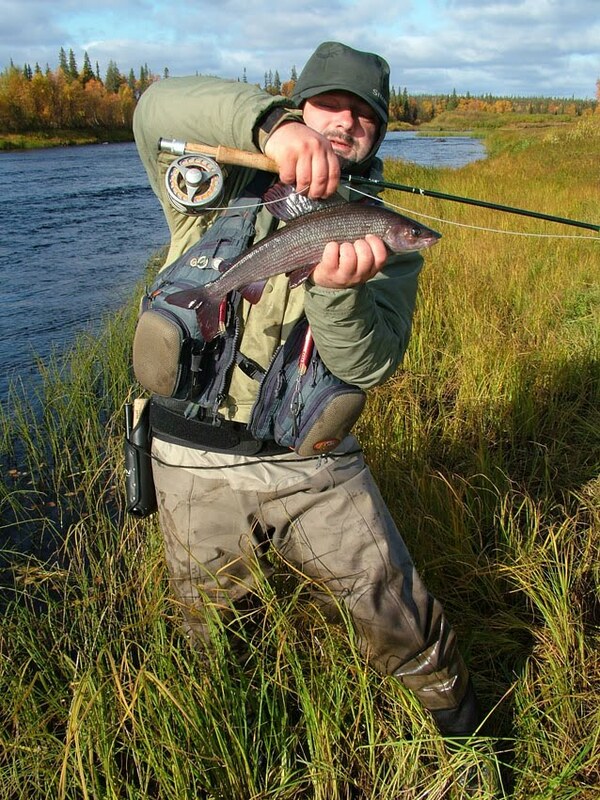 Fish passes to exclusively high-calorie diet. In July, August and September to fish there is accessible a caviar pink salmon which breeds in many rivers of Kola peninsula. 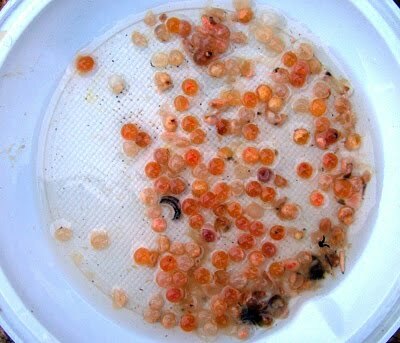 During the spawning the caviar part is carried away by water. It is very accessible and high-calorie forage for fishes. 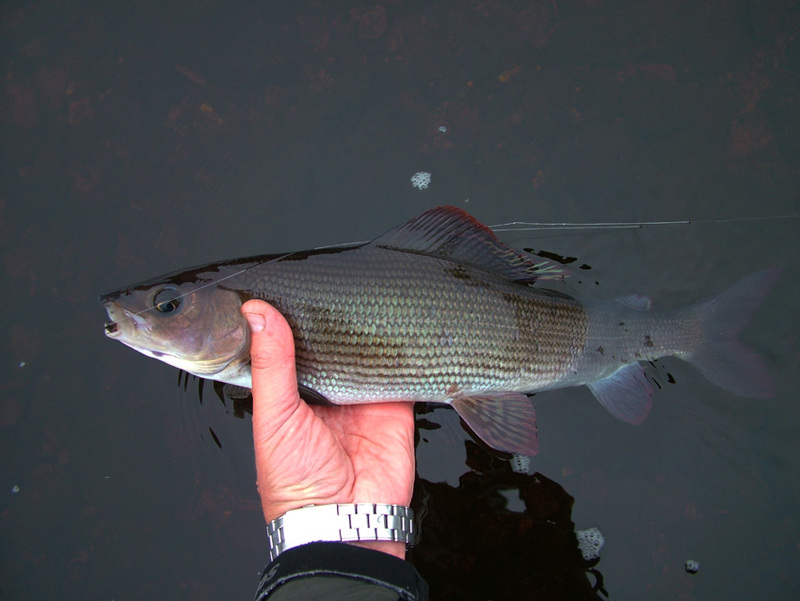 Therefore fish often ignores usual baits below places of spawning. Such picture repeats also in the autumn. After water level lifting, the caviar part is carried away by a current from spawning places. Fishes start to be fed with exclusively caviar and often leave the usual places. It leads to problems at catching of fishes. It is necessary to find places of a congestion of fishes and to find a way of catching and bait presentation. Heavy imitations presented near the bottom usually helped. Probably, heavy nymph got to a sheet of water at the bottom. Here fishes selected caviar. On the other hand, it is possible to explain efficiency of a heavy fly to that full fish simply did not want to rise from a bottom. So, fish ignored flies in thickness of water.